The design of the S-7 originated out of the need to train Coyote I pilots; so the cockpit was set up the same with throttle left, stick in the middle. Named the Courier in honor of one of my favorite planes, The Helio Courier, the S-7 must have inherited some Helio spirit, since it also is very STOL. 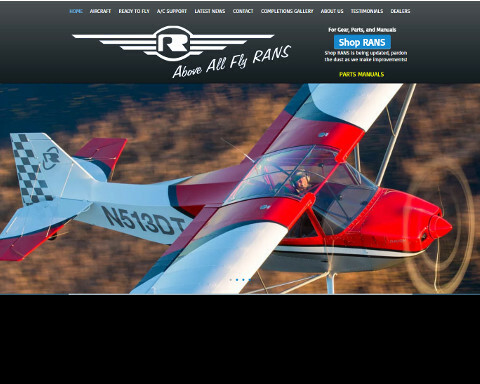 Built with keeping-it-simple in mind the original plane weighed in at only 390 pounds with a 503 Rotax. 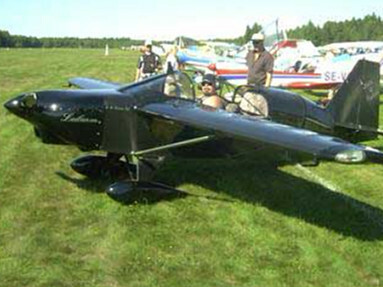 It flew very well for the low horsepower, but soon was fitted to the 65 HP 532. Over the years the basic plane stayed true to form, a light, simple plane, with traditional construction, minus the traditional headaches. However, in 2001 the S-7C, a much-refined version, was certified under the primary category. This plane represents 7 years of process to obtain the Type Certificate, and still has the performance and lines of the original 1985 S-7. 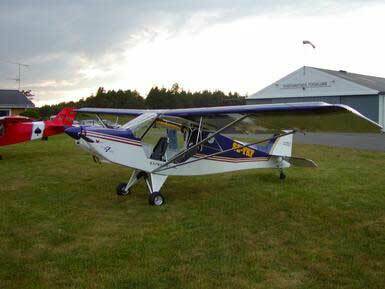 In 2003 we introduced the S-7S, the kit form of the C, and enjoy strong sales of this very much-refined fun flyer. 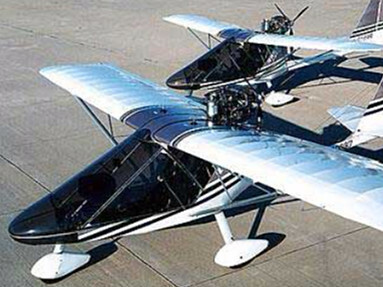 The S-7S also complies with the new Sport Plane Rule, soon to take effect. 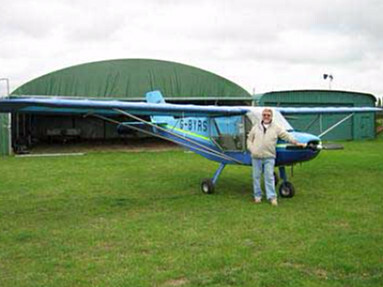 Because the S-7S complies with the standards for sport planes we will be able to offer this plane in ready to fly form. 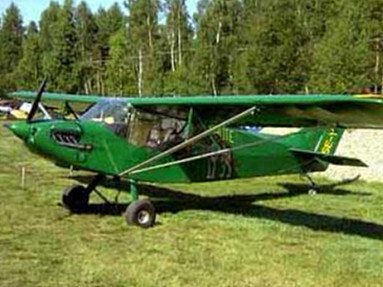 Already we have begun production of these planes to meet the expected demand. For $69,000 you will be able to purchase a fully equipped S-7S, with such amenities, as Garmin moving map GPS/COM, and Transponder. 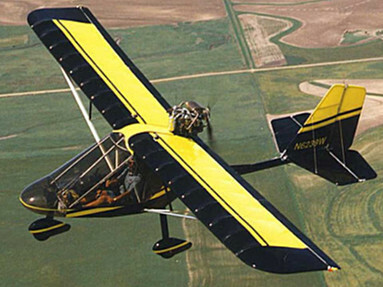 The S-7S will be a practical plane as well as a fun sport plane. If you have the desire to build, the S-7S is a kit like few others. The level of detail to the manual, finish and quality of parts, and refined level of design will reinforce what a sound investment in sport flying the S-7S is. When completed you will have built your own version of our certified Courier. More by Rans Designs Inc.